Objective: Play for the highest possible score using the difficulty settings defined in the challenge. Post a photo or video of your score in this thread. Scores must be achieved between August 1st through August 31st, 2016. Screen captures are not allowed as they are easily manipulated for falsified scores. Multiple submissions are permitted. The player with the highest score at the end of the 1-month competition is the victor! Welcome to our 15th Squad Challenge! 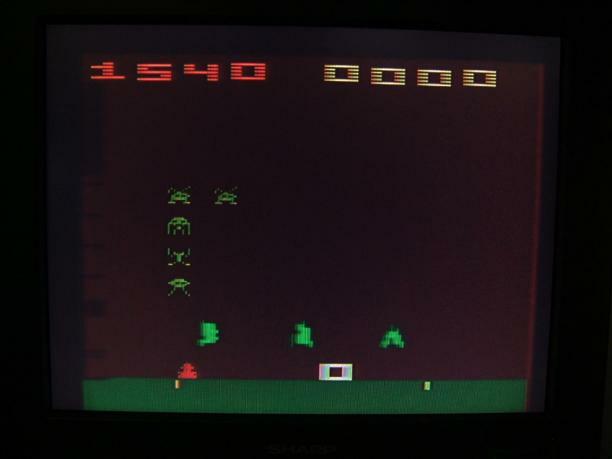 Space Invaders is one of the most beloved Atari 2600 games. This month we're playing Space Invaders set to one of the highest difficulty settings, GAME 8: MOVING SHIELDS, ZIGZAGGING BOMBS, FAST BOMB! The only game variation more challenging is invisible invaders! 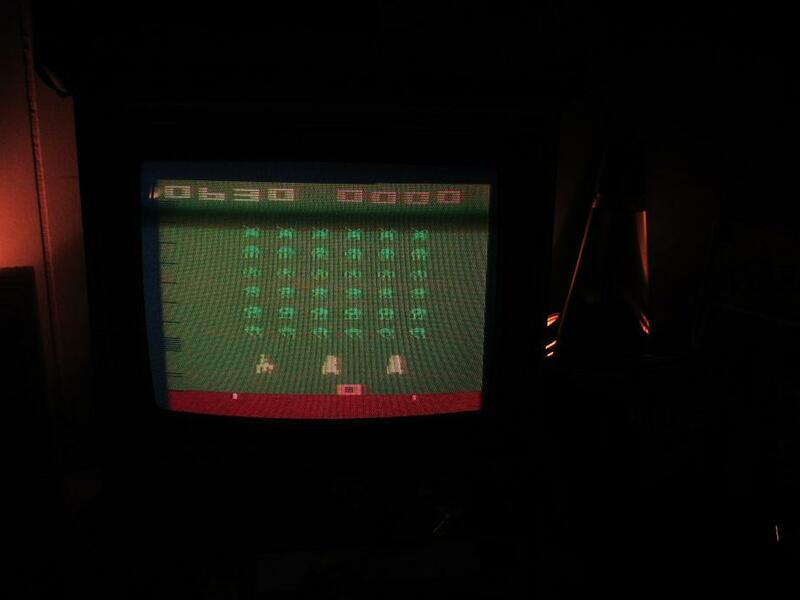 I had fun hosting the ULTIMATE YARS contest and hope Space Invaders will be just as fun! Remember this is for "nerd cred" and meant to be a fun celebration of Atari for everyone! You have until 11:59 pm PST August 31st, 2016 to complete this challenge and successfully submit your score. The ROM and Instruction Book are provided for you below. Good luck you guys! NICE!!! Don't think I've ever tried that version, I'm excited!! It's fun to mix it up with the difficulty levels. All the early boxes used to say "112 Games" because of the different versions. We get so used to playing these games a certain way its fun to come at it from a new angle, you know? And no "double shot" trick! 112 variations is still one of the sweetest things ever. I wonder which game had the most variations? Space Invaders would have to be my guess. Most 2600 games I have so far only have between 3 and maybe 30 variations. Space Invaders has the most variations in my collection thus far. 2360 points. 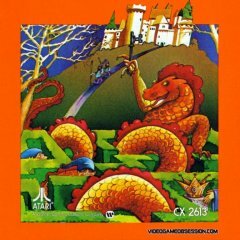 This is the game that made me want a 2600 when I was a kid...and it still stands as my favorite 2600 game decades later. I have never played it on any other variation other than when the cart is inserted into the machine and the power turned on. Difficulty switches set to B. This is fun! I'll try again in a bit. Well, my limited research turned up Maze Craze, which had 256! I agree! ....I only managed 25 pts twice! Haha, I made it to 445 once, only because I managed to hit 1 of the ships going across the top of the screen! I'm going to be playing this a lot! I think I scored 15 on my first try! YE GODS! What kind of punishment is this? It's a good thing they made that humorous fart sound when you die...that takes the sting off a little. Please note that bottom left shield all shot up from the bottom... That's exactly what mine looks like too. This is a tough one! my 2'nd try was "25" .... no pic so .... IT DIDN"T HAPPEN !!!! 1540 on real hardware and a slik stik. I thought for sure this was going to be game 16 when I clicked on it, you're going easy on us. Those shields are way more trouble than they're worth, but it's hard getting out of the way when the invaders are that close to you. 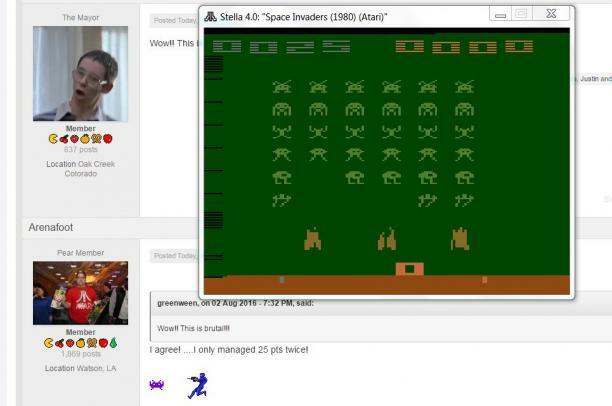 Don't forget, the invaders can only have 2 shots on screen at any time, so you can try using that as a strategy. That doesn't always work for me though. I played a few times and managed one screen of invaders, but never broke a thousand points. Really hard to hit the mystery ship when those dumb shields are blocking you. I need more practice. That's true ferg! We gave Game 16 some thought but with invisible invaders -and- everything else it became weird and a lot less fun. I scaled it back a bit and went with Game 8 and a small cannon. Maybe sometime we'll try a normal game with invisible invaders, that's probably more manageable. 1,115 pts is my best so far. What a nightmare. I've since changed my OBS settings to record at 60fps (instead of 30fps) -- many of the invader bombs and player missiles otherwise end up totally invisible on video playback. I suppose they're being drawn only on frames that aren't getting recorded. BTW if anyone wants help setting up emulation and/or recording gameplay, I'm happy to help! I must have had the difficulty setting wrong because I've been playing with the big cannon!! D'oh! I had the switch set on A.
I started that way too. Stupid Jr model is hard to tell what the switches are set to. I wonder if this impacted our Yars scores? I started that way too. Stupid Jr model is hard to tell what the switches are set to. I wonder if this impacted our Yard scores?